These animals found a new home! Rodney was adopted by Yvonne Rose after being introduced to him by Anne Greensmith, he is now living in the UK with Yvonne and her two daughters. He is a model dog and is really well behaved. This is the gorgeous Prince,. 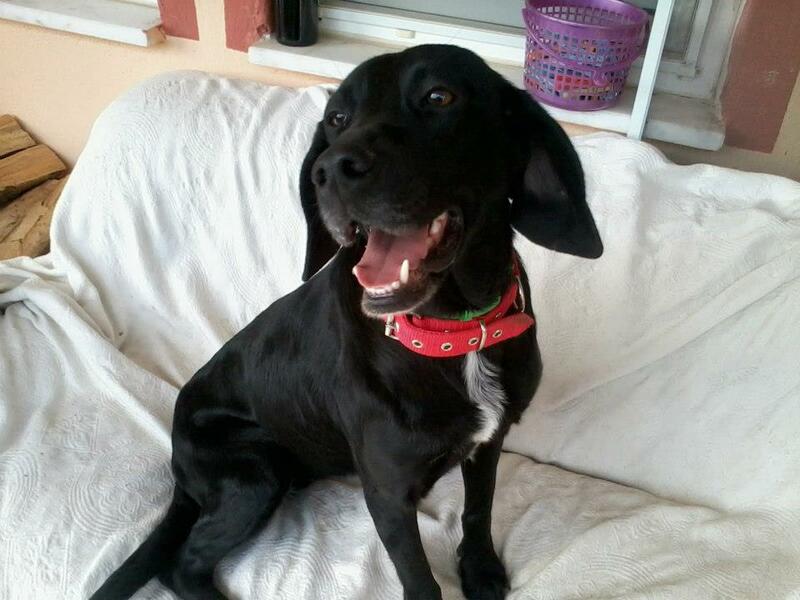 Prince has been adopted by a Turkish couple who live in Dalyan, we are so happy for him. 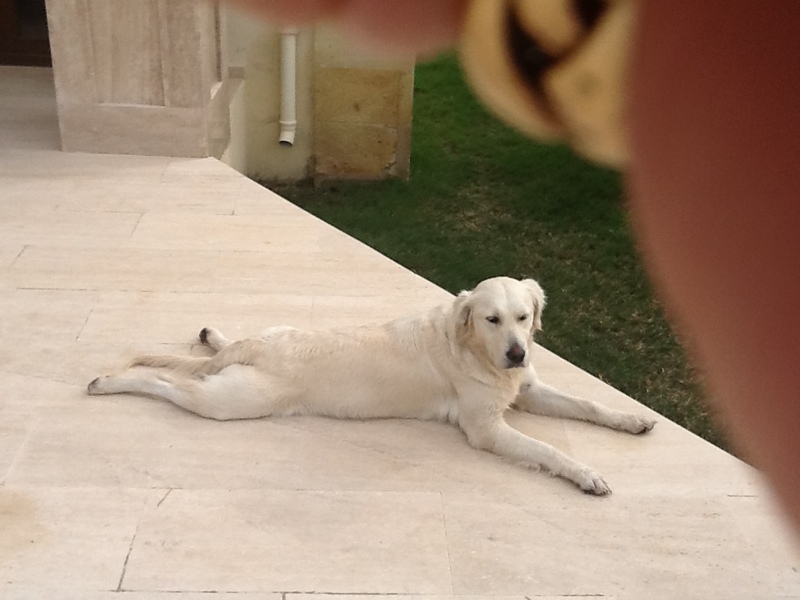 This is AKBAŞ, he is a large dog and they did not want him on the streets. 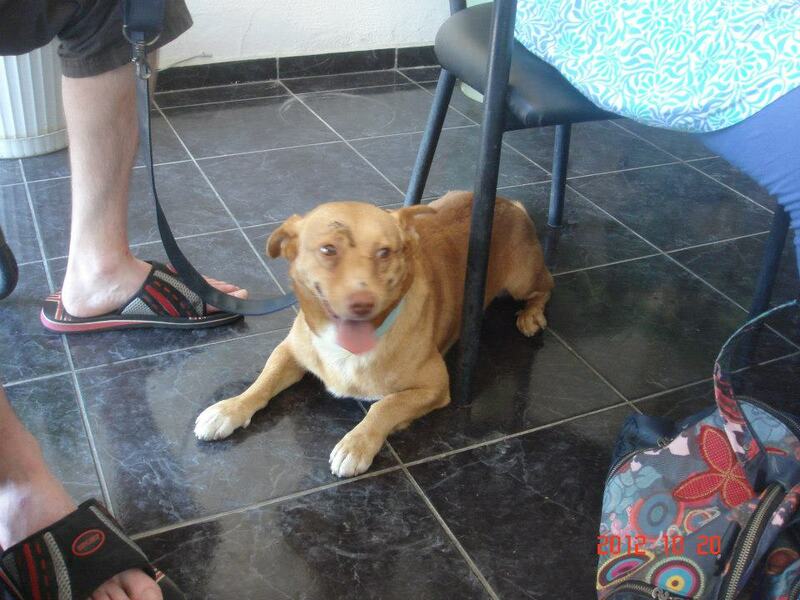 He is an Anatolian Shepherd dog and he has been adopted by a local shepherd so he is very happy. We were always getting complaints about Keskin .Because he made fights on the streets with other animals.And they wanted to put him in Shelter but we did not want but at the end he went all to way to Keskin Hotel and found this lovely couple. He changed his life himself.Luck boy. He now lives in Holland. 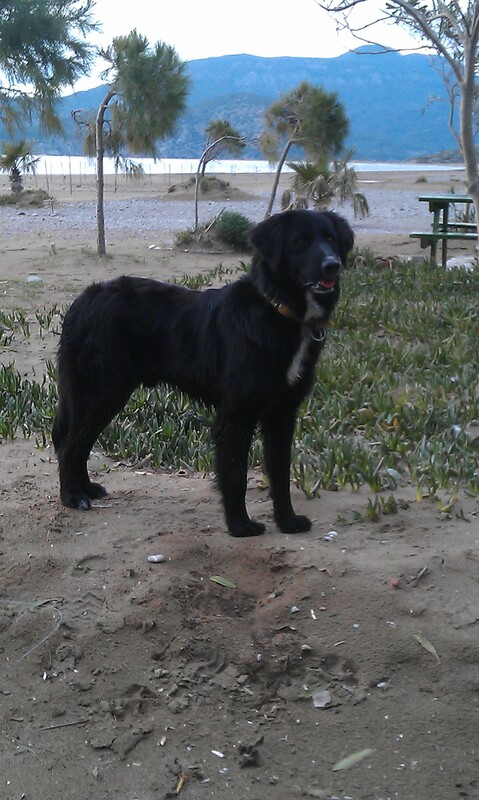 Rehomed by the Tezcan hotel in Dalyan. 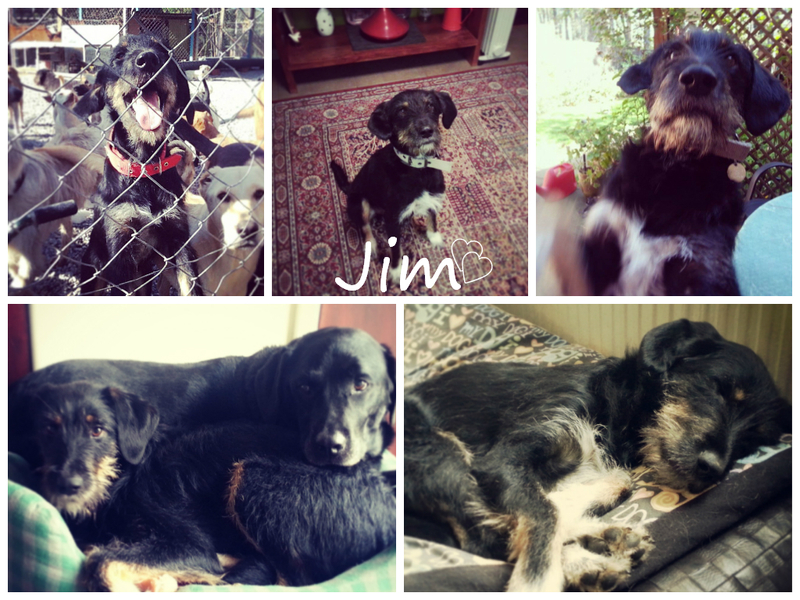 My partner and I met Jim in Dalyan while on holiday in Sept 2013, Jim visited us at our apartment everyday and we both fell in love with him. 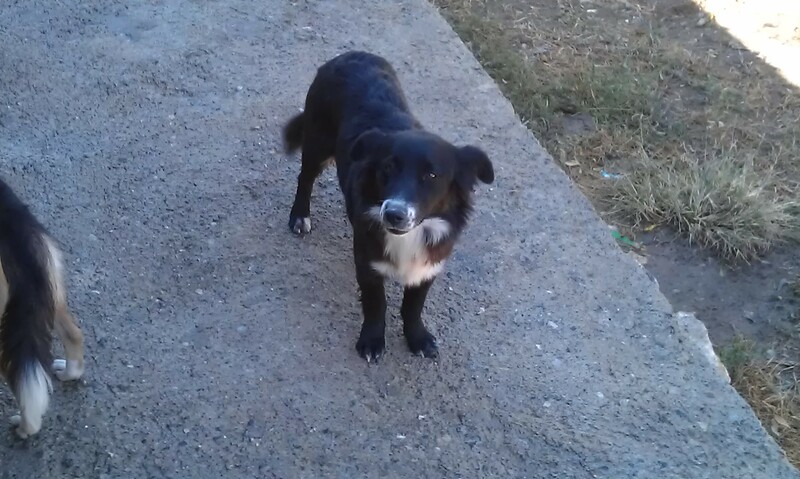 I contacted Mebrure at the local charity Dohakder, we gave a donation and she arranged to have him neutered, we took him to the local vets a day later, he was then taken to the Dalyan animal shelter where Mebrure said he was going to rest for 10 days before being put back on the streets where he was found. 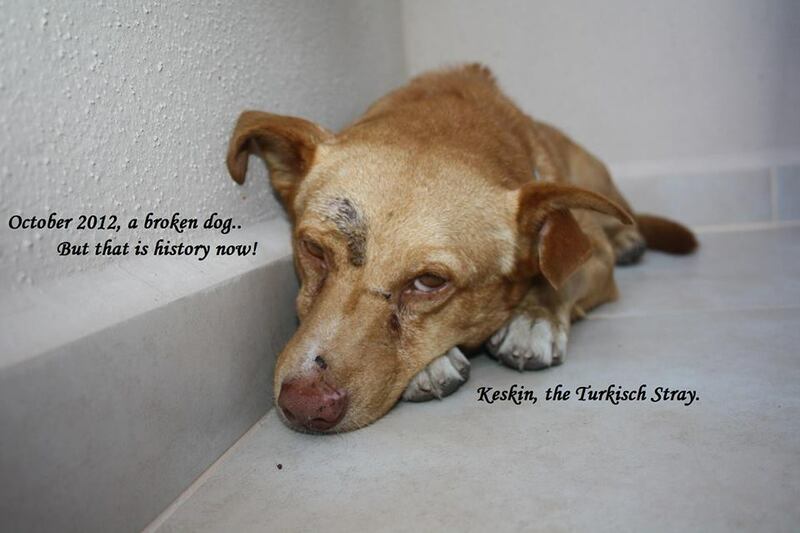 I visited him at the shelter a few days later and knew I had to save him.. We flew back home and I was on facebook within hours and got advice and help from various people regarding the process, we were lucky enough to have him fostered by a lovely couple in Fethiye, who he stayed with for 4 happy months. Jim finally arrived in Northampton on Feb 8th 2014, he flew via Dalaman/Istanbul/Brussels and then took the Euro Tunnel into the UK. It was a long process… but we wouldn’t change it for the world! 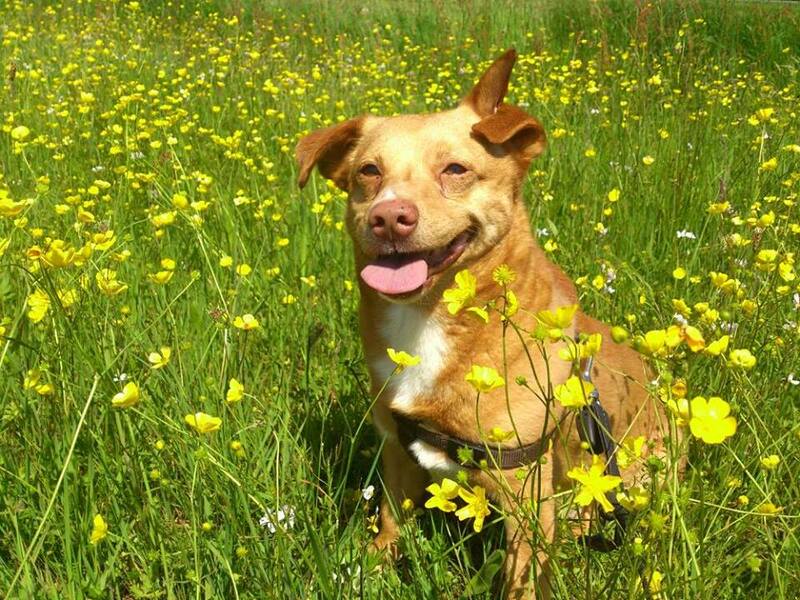 He is doing absolutely brilliant, he is such a happy wee dog, we all love him to bits, he has settled in so well.. Just hope he is one of many to be saved!!! 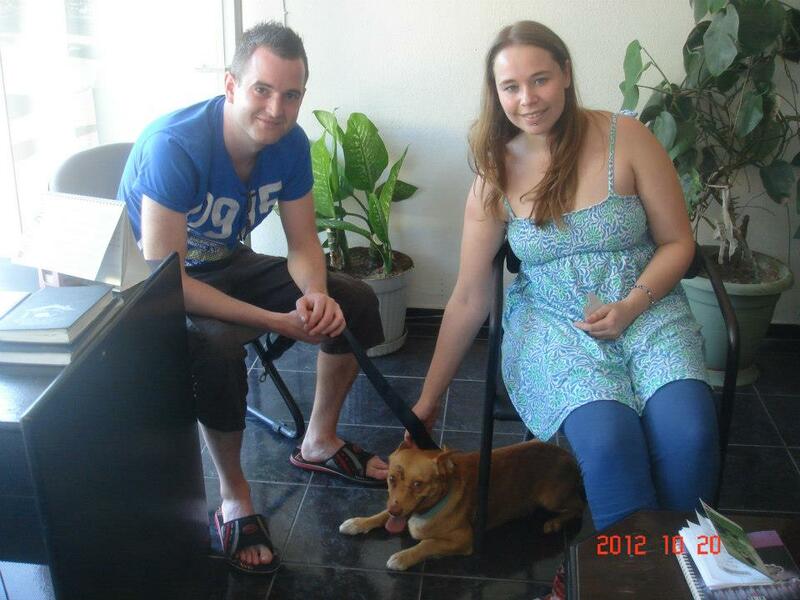 Lucky Savvy was a street dog who was adopted by the lovely Pam and Steve. 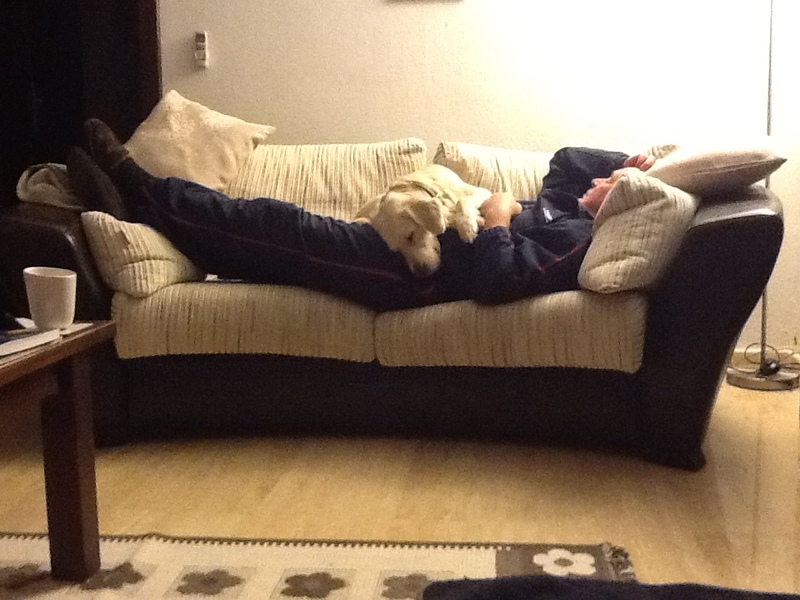 Savvy having a nap with Dad. 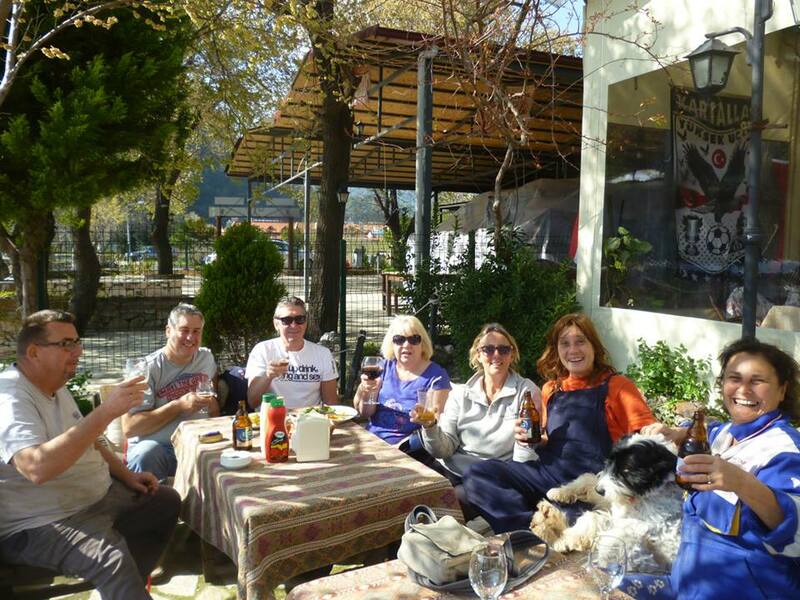 We arrived in Dalyan for 6 months on 2nd October, 2013 and soon realised that there was a lovely dog outside the Villa which we thought was a street dog. 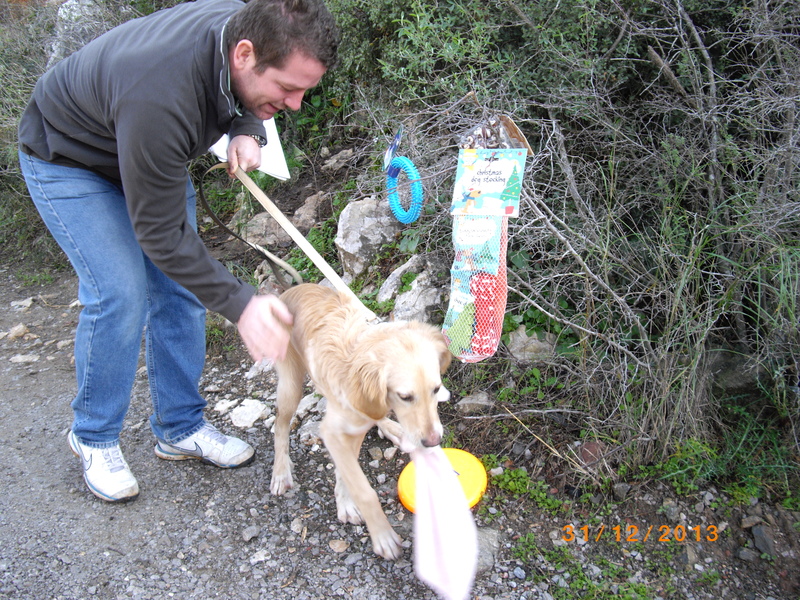 We did a lot of alterations in the Villa for the following 3 months and every time we went to the rubbish bin which was between 5-15 times a day we would speak to the dog. My husband Steve used to say Oy Oy Savaloy and she would just wag her tail and sometimes we would give her the occasional stroke. In December when our work was almost finished I joined the local Thai Chi Group which I used to cycle to twice a week. One Friday morning it was thundering like mad and a friend rang me to say she would collect me in her car instead of me getting soaking wet on my bike. When she dropped me off the dog was sat there in the pouring rain and I pointed her out to my friend as I was talking about her that morning. 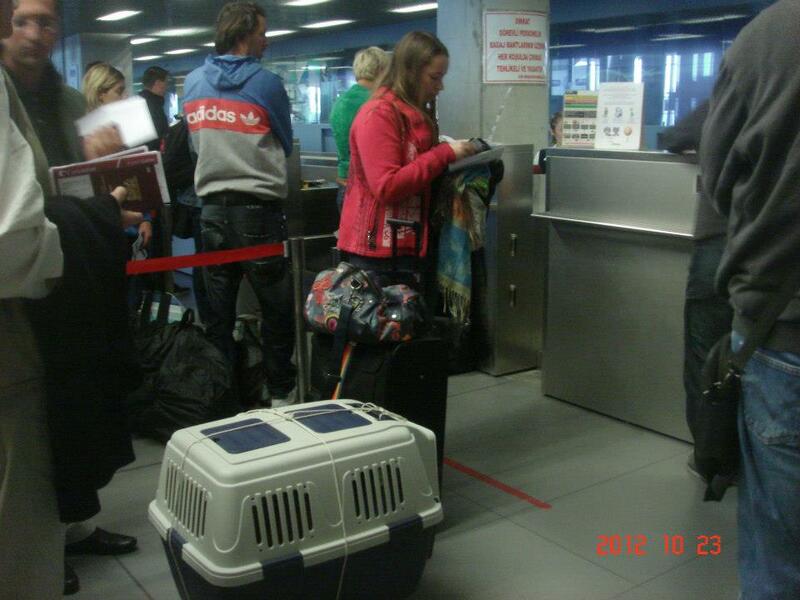 She couldn’t believe how we could leave her out in all weathers but neither of us ever wanted a dog. That same afternoon the sun came out and all of a sudden I heard this awful screaming and yelling so I ran out of the Villa to see what it was. There was Savvy being mounted by about seven dogs and she was screaming and howling. I ran outside to scare all the dogs off and she was bleeding badly, crying and chasing her tail. It was then that I let her in the garden. The very next day Saturday, Steve and I went straight to the Dog Rescue shop in the market square and met Colin Murphy and told him of our plight. 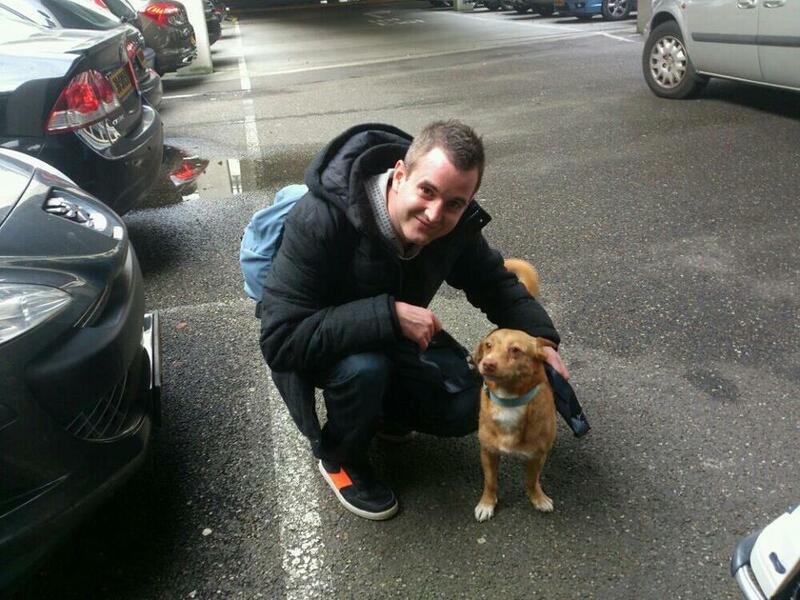 He very kindly gave us some dog food and said he would come to the Villa and see her as soon as he could. The next day Sunday Colin came to see us and examined Savvy. He said she was in season hence why all the other dogs were after her. I explained to him that we didn’t want a dog and he would have to take her away, he did this there and then and said he would let us know how she was. A few days later Colin came back and told us that they were going to doctor her but had to wait until she had stopped bleeding, would there be any chance that we could look after her until her stitches came out. That is really the end of the story. She was delivered back to us the day she had her operation and we just fell in love with her. She is such a wonderful thing we now cannot imagine our lives without her. Next year 2015 Steve and I have been married 40 years, we have three boys 35, 31 and 28 and never in our lives had any animal. The boys think we have lost our marbles in our retirement, to now after 40 years end up with a dog, along with bringing one home from Turkey. I came home 1st April as our fourth grandchild was born 21st April but Steve and Savvy are still in Dalyan and due home 28th April. I can’t wait to see them both and of course want to share Savvy with all our Family and Friends. Will arrive in the UK 26/4/14. Dalyan leaving Dalyan for the UK. 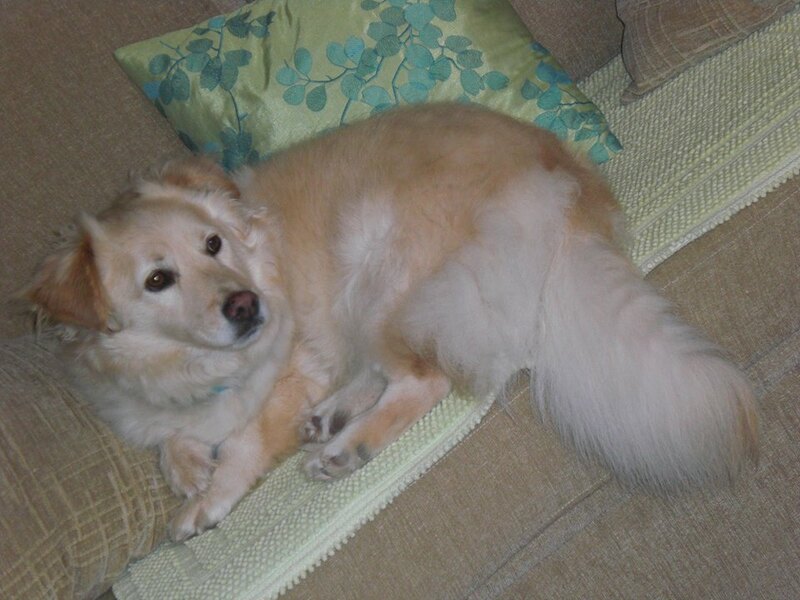 Bella was adopted from the shelter by Hilary who is one of our lovely shelter volunteers and here is Bella in her new loving home. 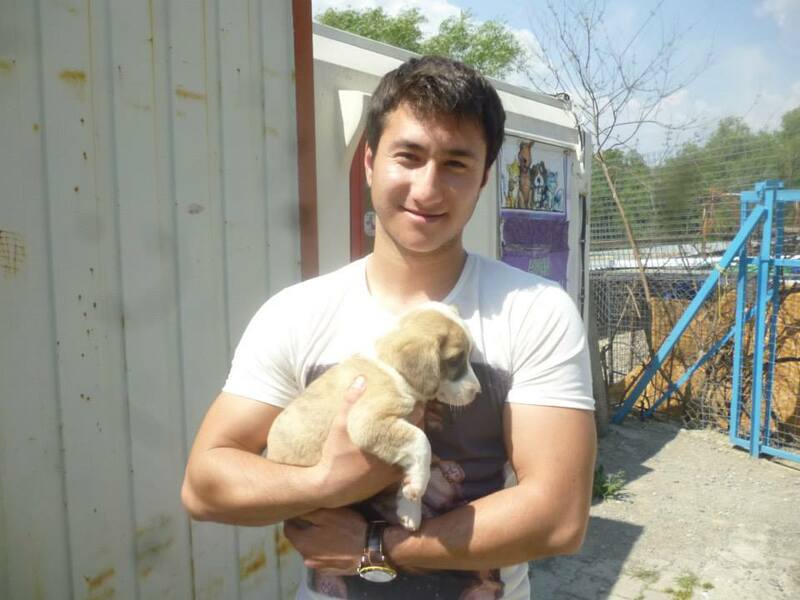 Pofuduks last day in Turkey (top), he is with some of the Dog Shelter helpers. 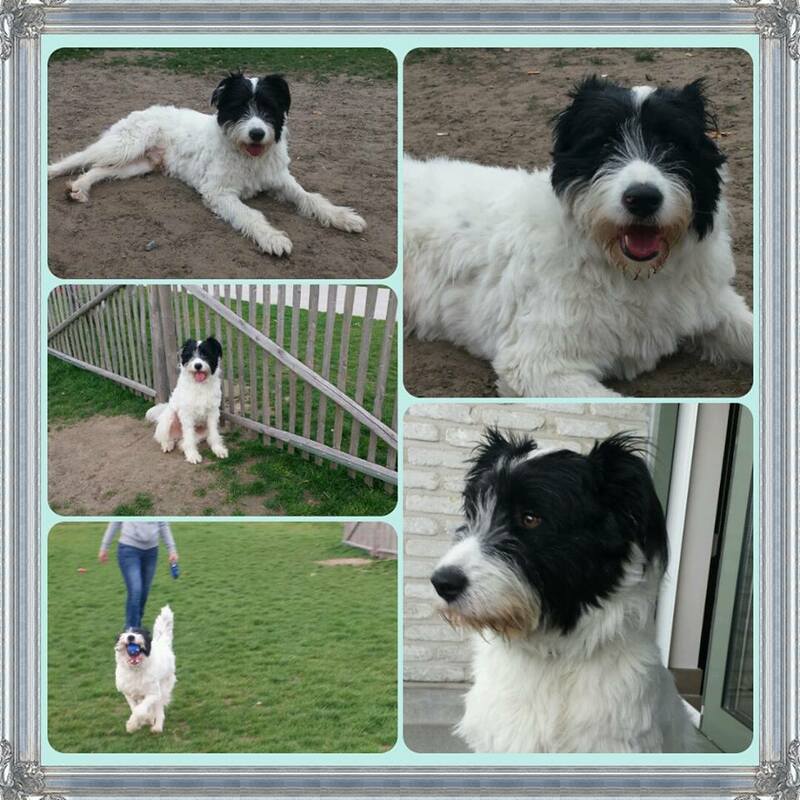 The picture below is Pofuduk in Belgium, he looks very happy and contented. It was like Mebrure who asked us.how did you find us and know about us..it was easy, the internet..we wanted to help..so we visited the shelter and played with the dogs for 2hours..
And there he was..people asks why not adopt here..why such fuss go back for a dog..he is really special caracter pofu..I think he did it.he forced himself to us..we gave attention to all of them..but every picture we take pofuduk was in it! Yes wanted to visite the shelter and the turtles in Dalyan. So went back home making album of Dalyan whats in it nature, turtles and the shelter..and Maika starts talking about pofu..she was ready for a new dog..other 3 dogs died in 3 years time..so she wanted pofu..and I contacted Mebrure knowing that she is crazy about that dog..so I asked her carefully..and now he’s doing fine.just problems with feeth sometimes he likes sometimes he hates..but he goes to school..and he is very smart dog..he learned a lot in 8weeks ..and in weekends he comes staying with me..so he has to homes.. The lovely Lorraine and Rhys Thomas adopted Mutlu from Dalyan Animal Shelter early last year, he now lives with them in Dalyan and as you can see he is very very happy. 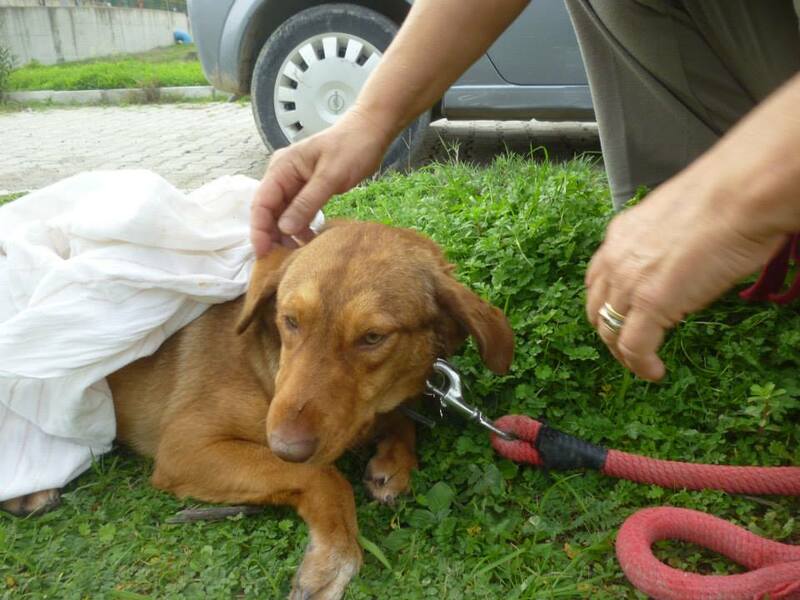 She was dumped heavily pregnant in Dalyan December 2012. Dohakder spayed her immediately. After recovery she found a new home in Okcular with Fiona. Lucky Dog!!! On our way to the weekly shelter meeting we found a small puppy, shivering and wet, hiding under an electricity box from some other dogs that must have thrown him in the river before. Thanks to Hannah, we found him a home on the same day. 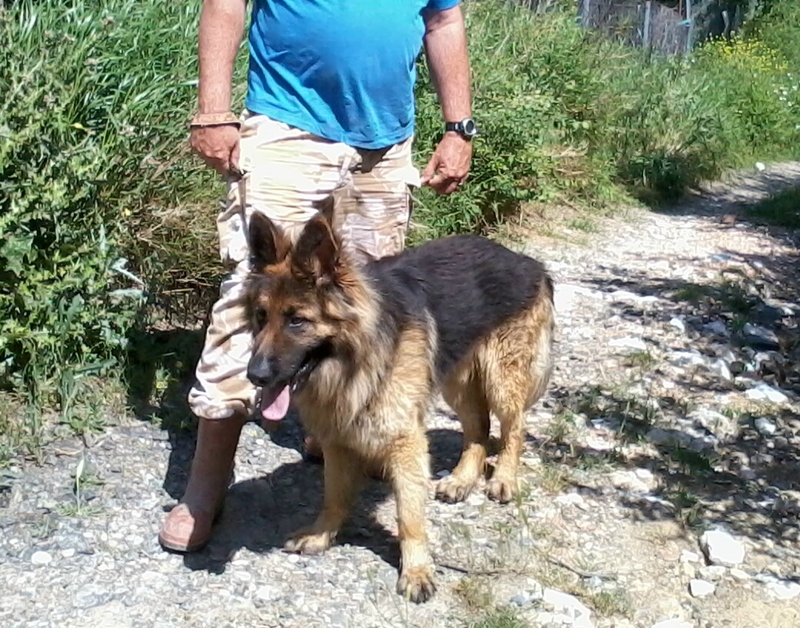 Now he is living happily on the other side of the river with a new family. I’ve read all the lovely stories about Dogs getting rehomed and taken back to the UK and I think it’s really touching but, on our fourth visit now to Dalyan it has always been the cats that have really touched us. This time a tiny little cathas been our constant companion since the first day so naturally, we are wondering if it is possible to arrange for cats to be taken back to the UK? and every jear I visit Dalyan and visit mij Friend June. I visit also the dog shelter and left some money for food and bring kitten and puppy powdwer to make milk,,so I help just a litle. keep on the good work and all the best. Paula de Cocq van Delwijnen.